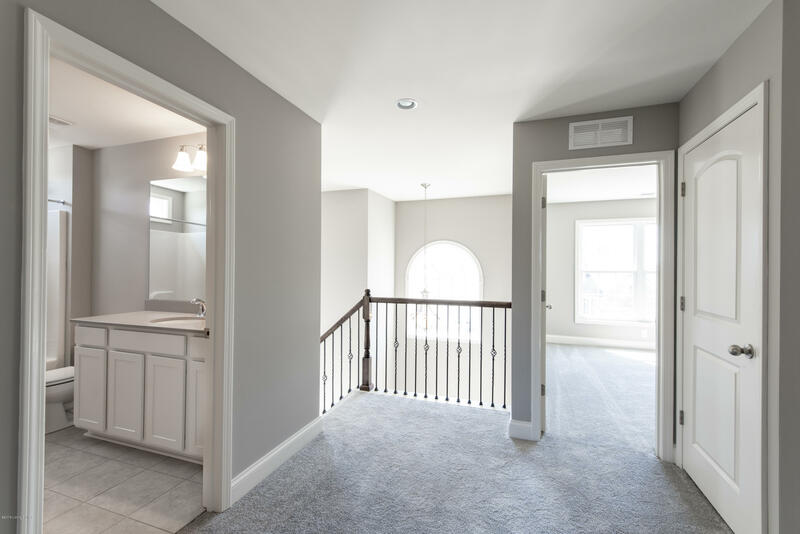 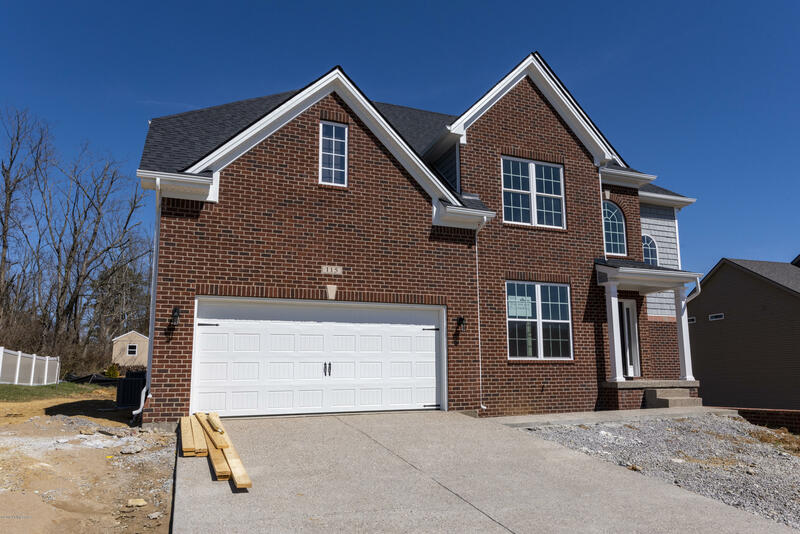 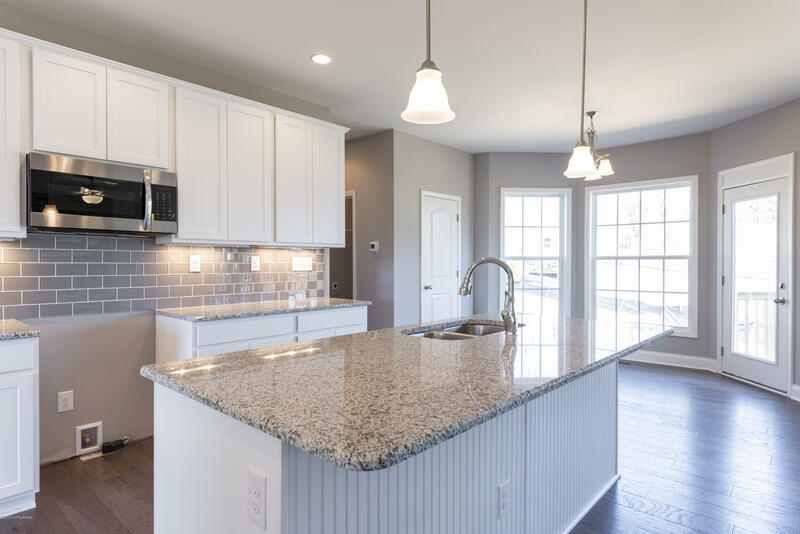 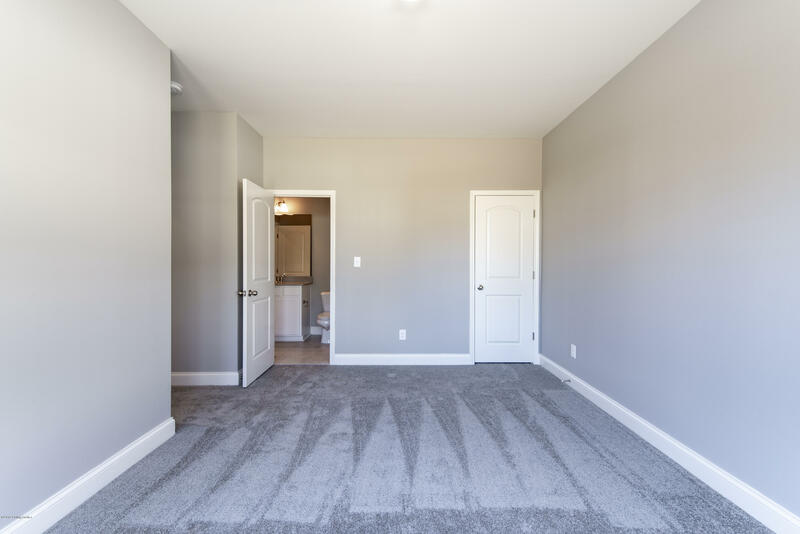 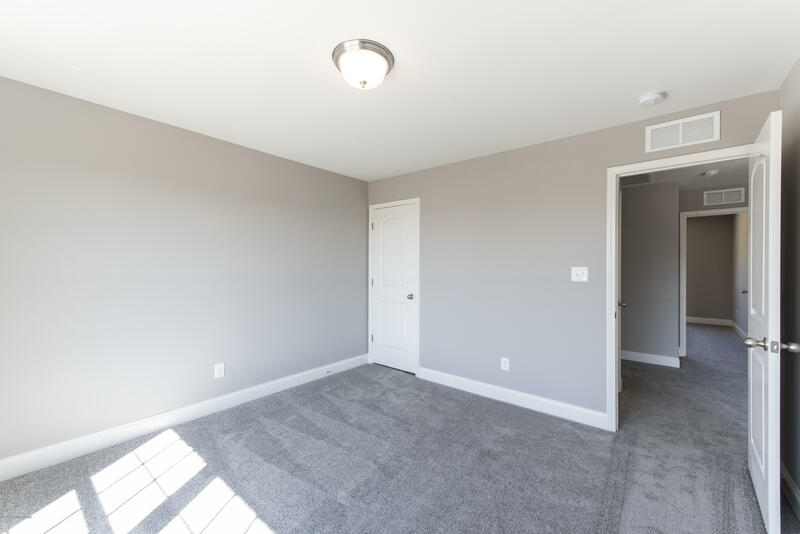 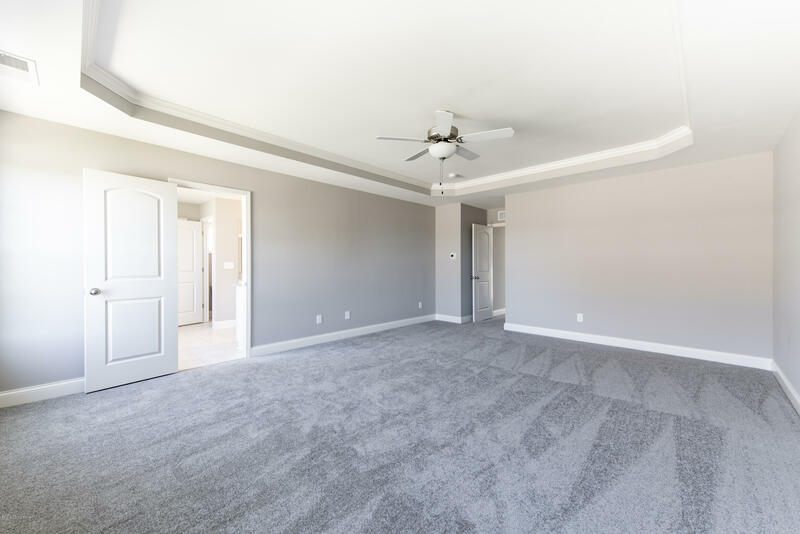 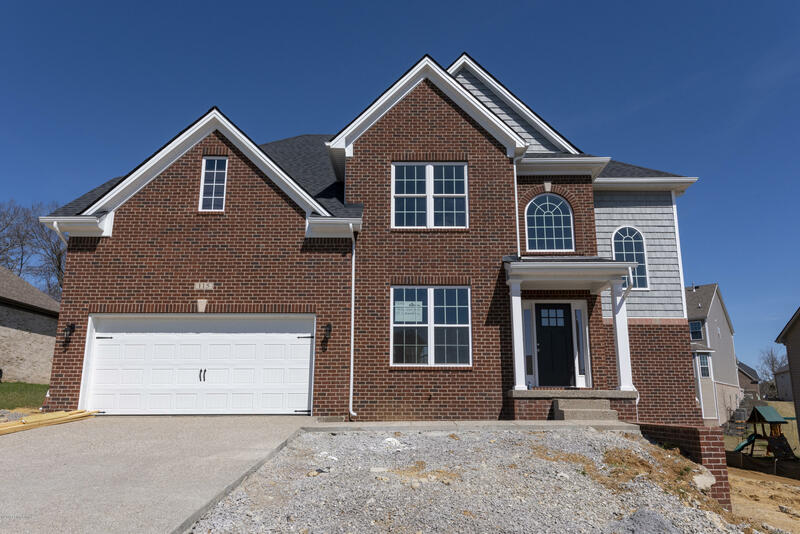 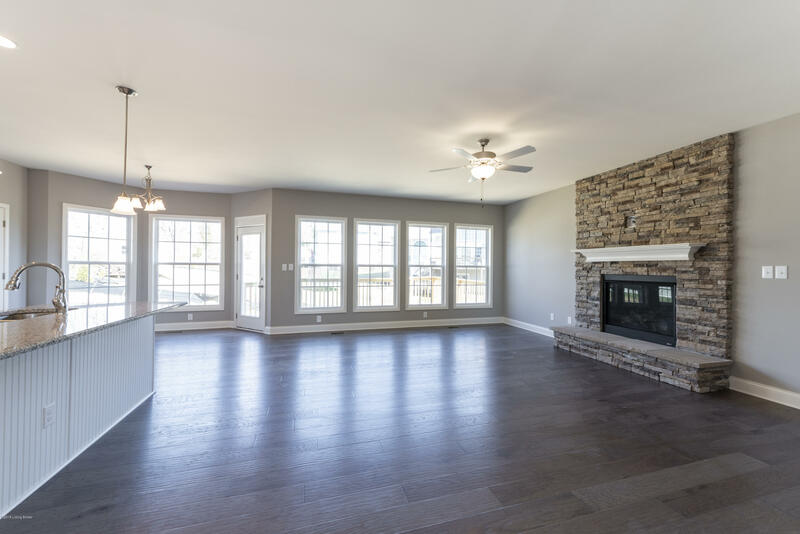 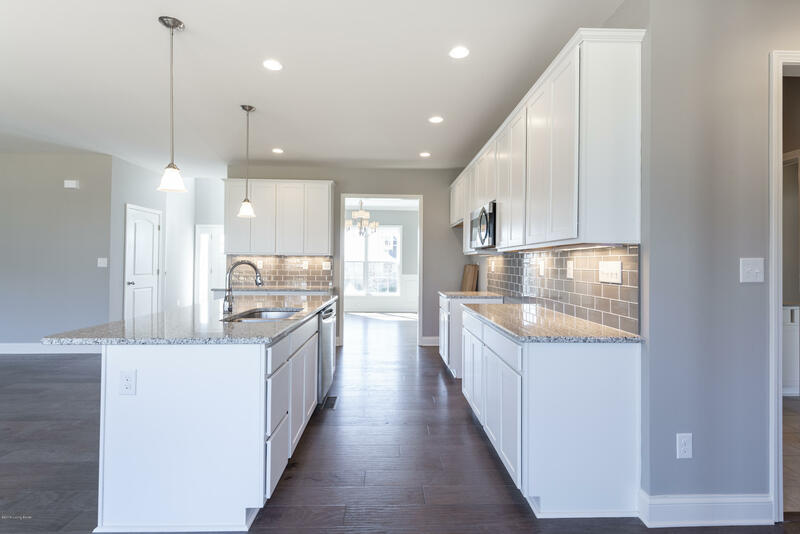 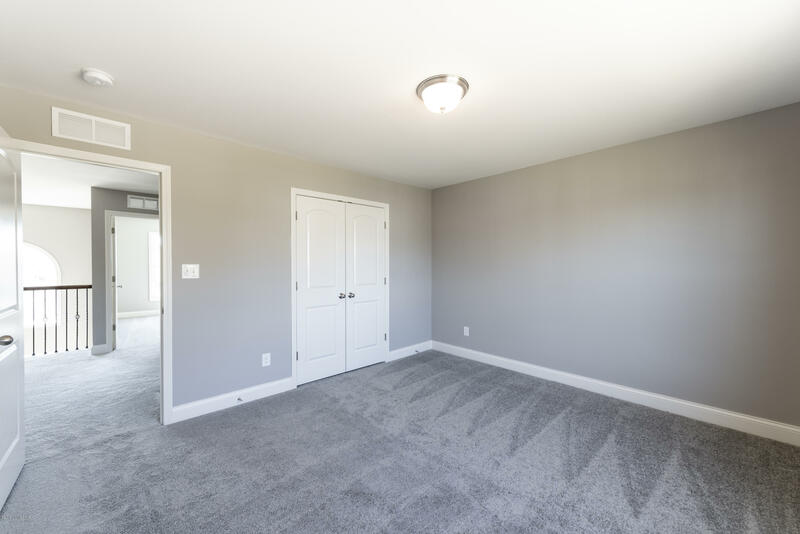 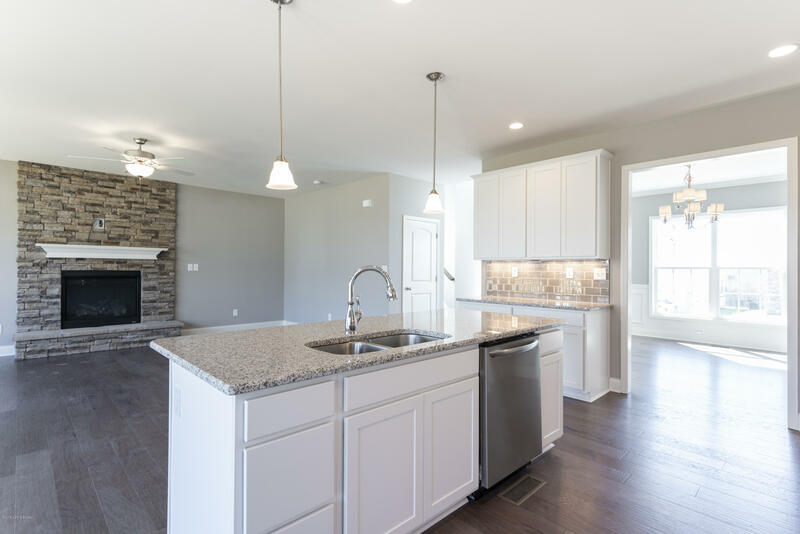 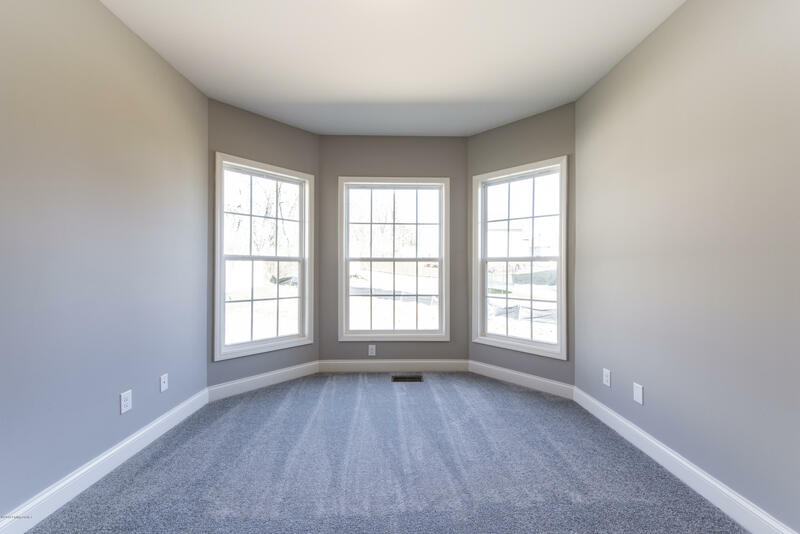 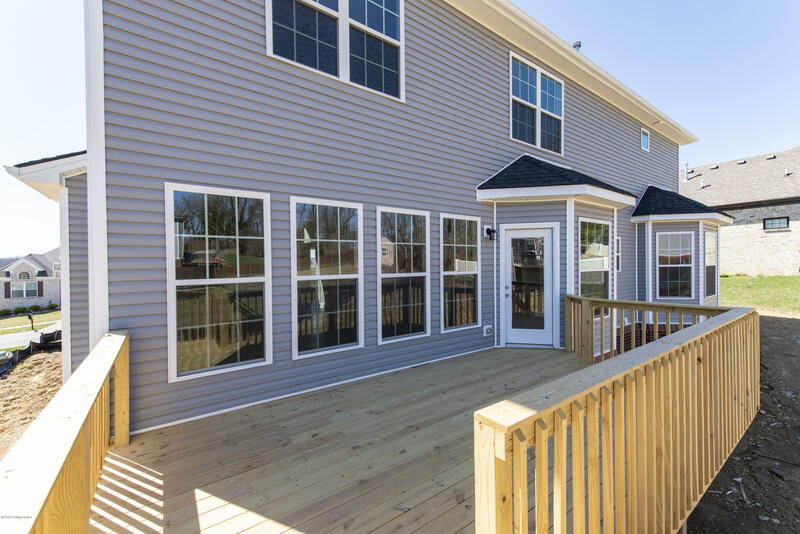 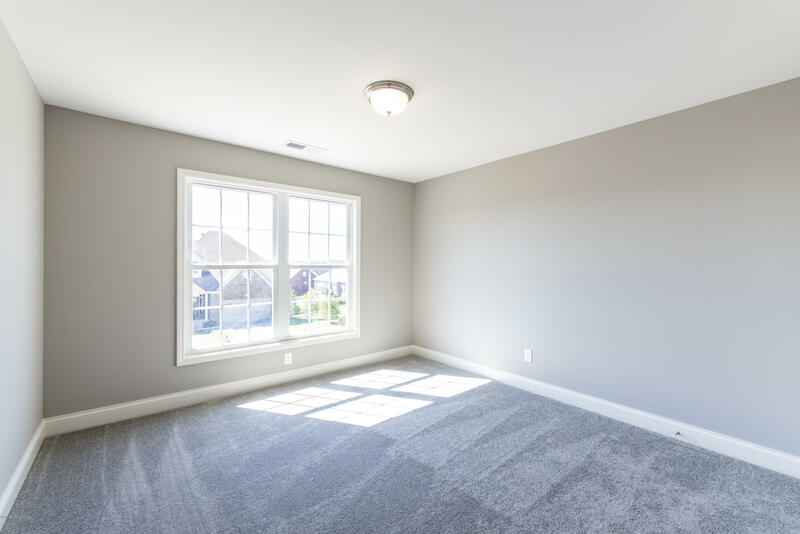 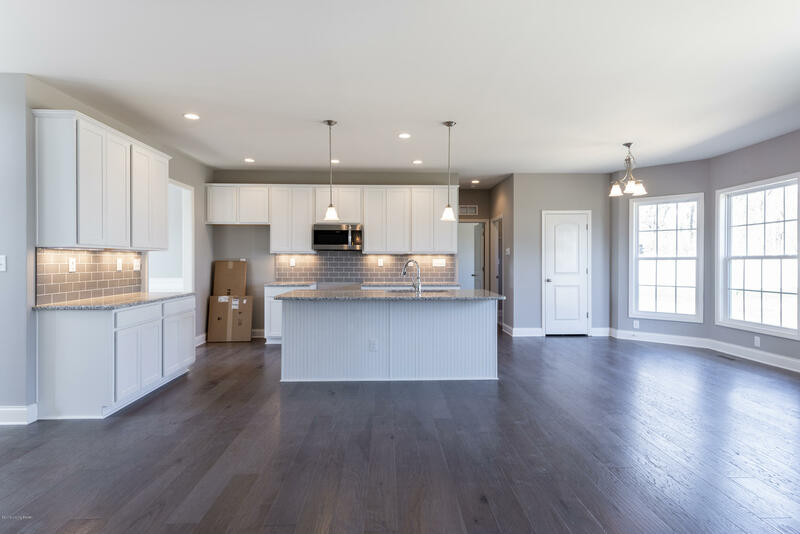 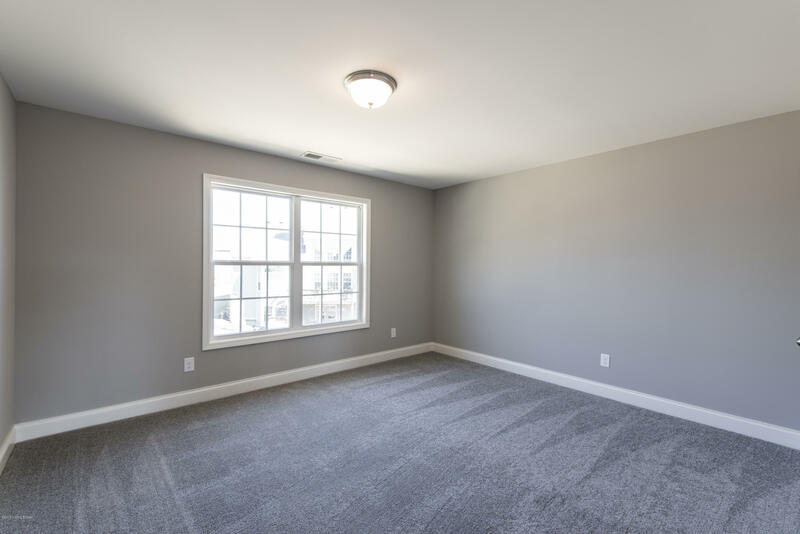 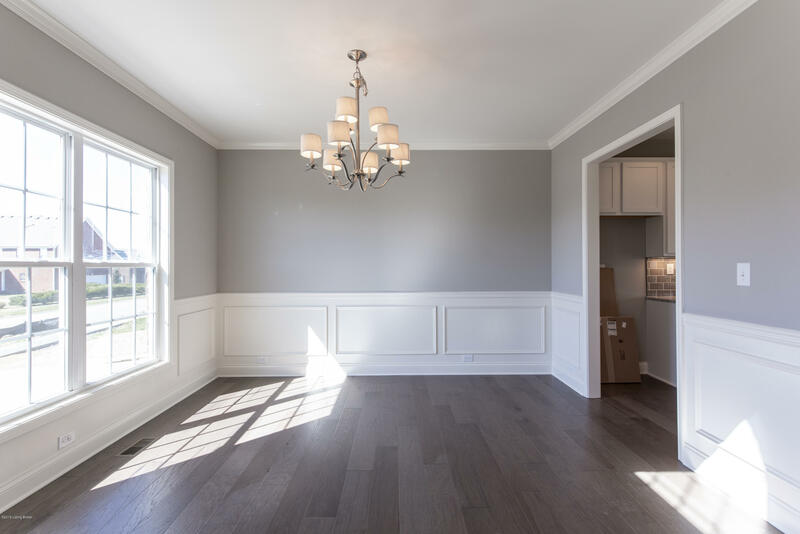 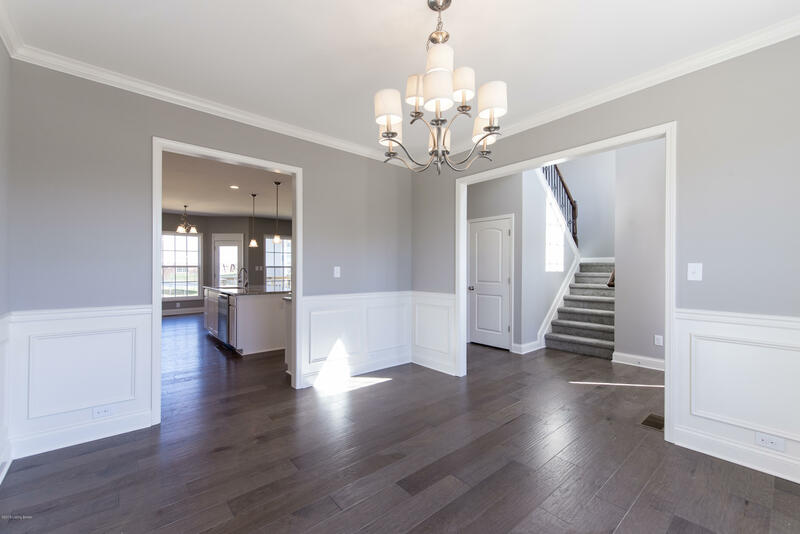 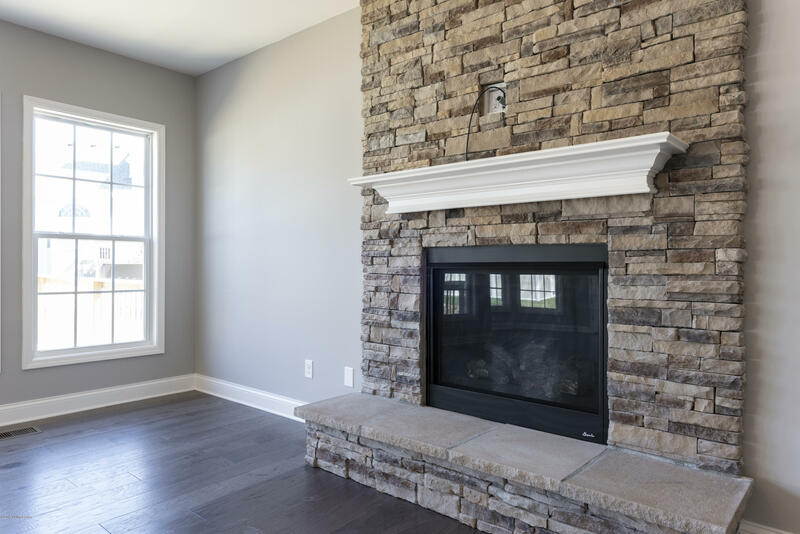 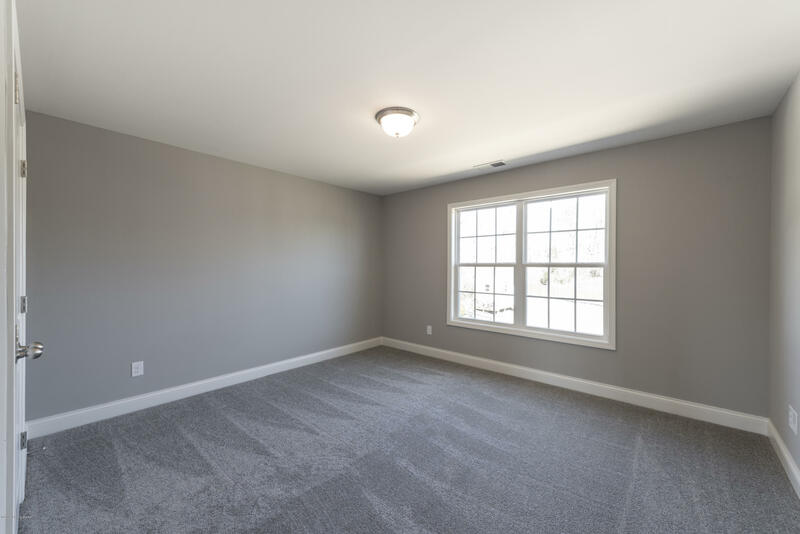 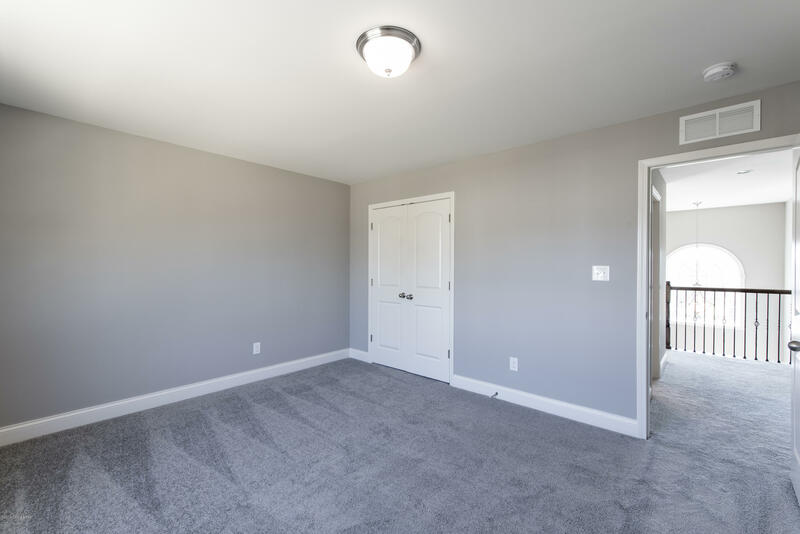 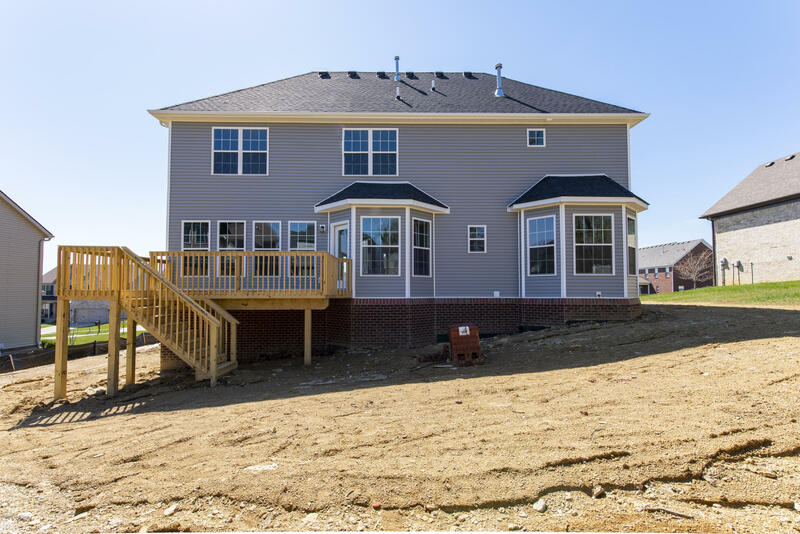 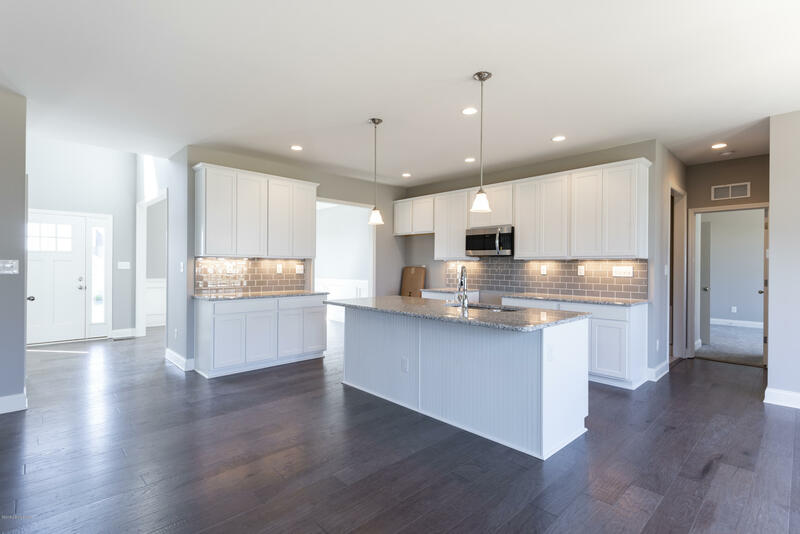 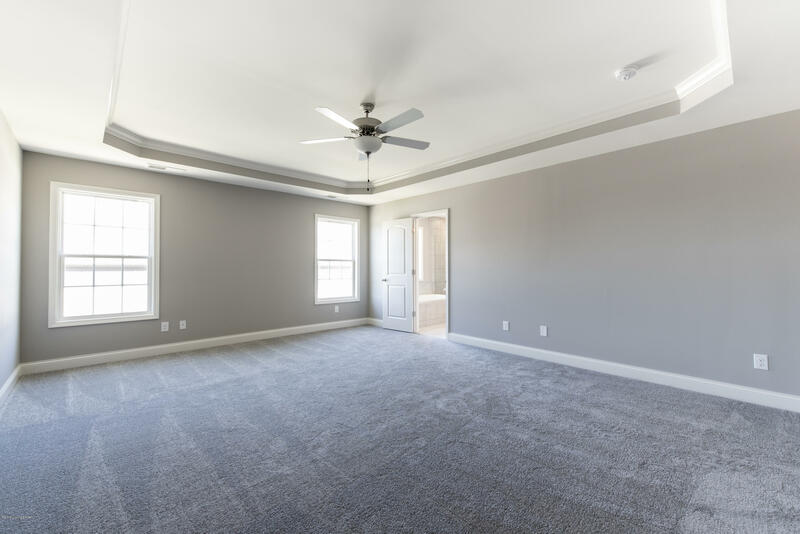 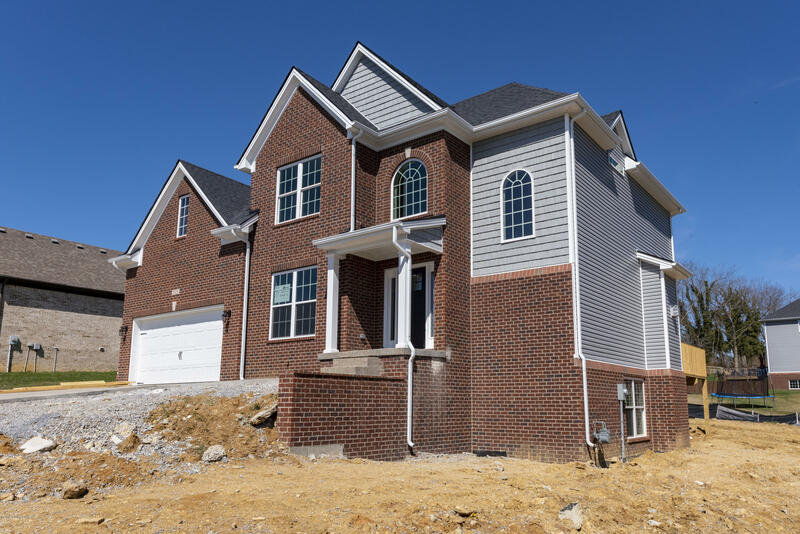 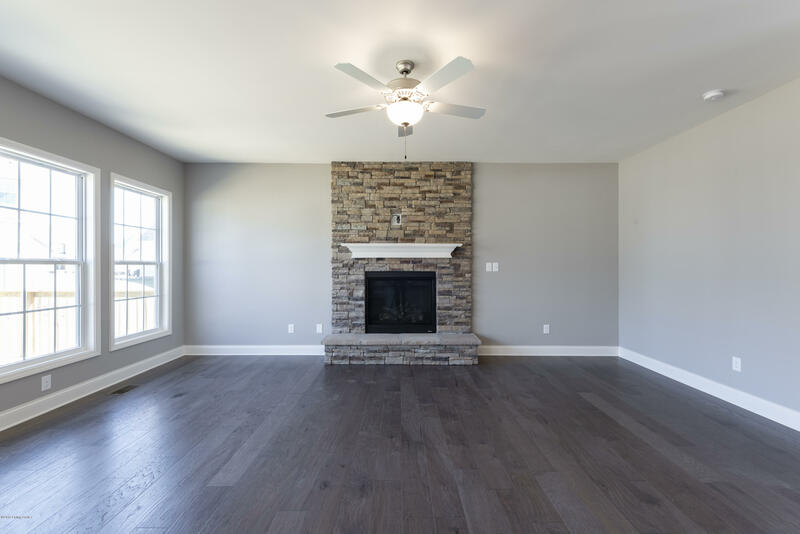 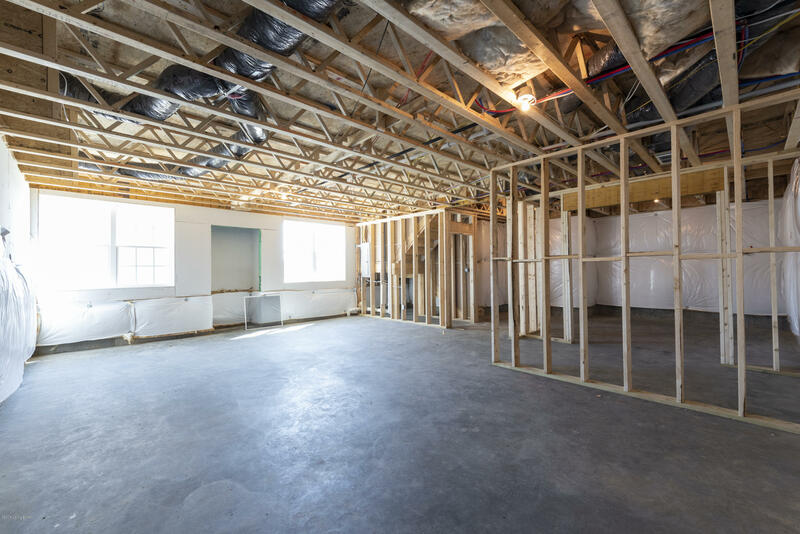 The Jackson II is a spacious four bedroom home with a downstairs office/study, which can also be configured as a guest suite with bay window. 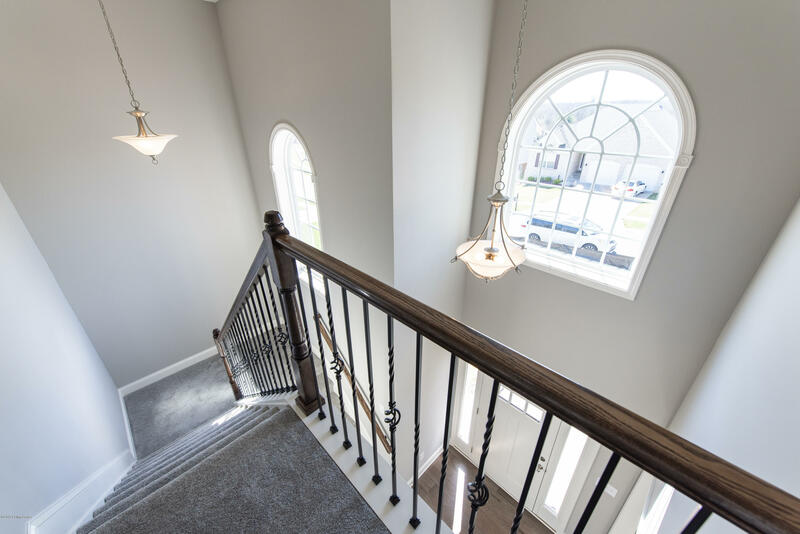 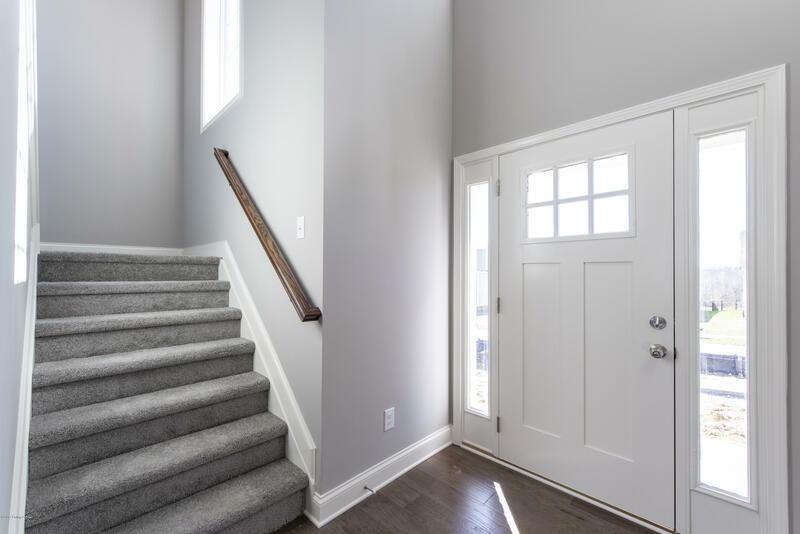 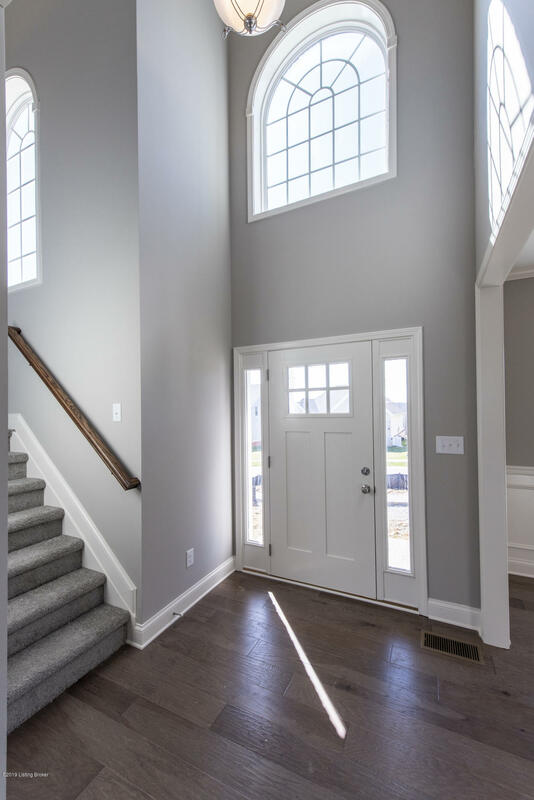 The two story foyer has a railed overlook above, and encompasses a stairway with a feature window over the landing. 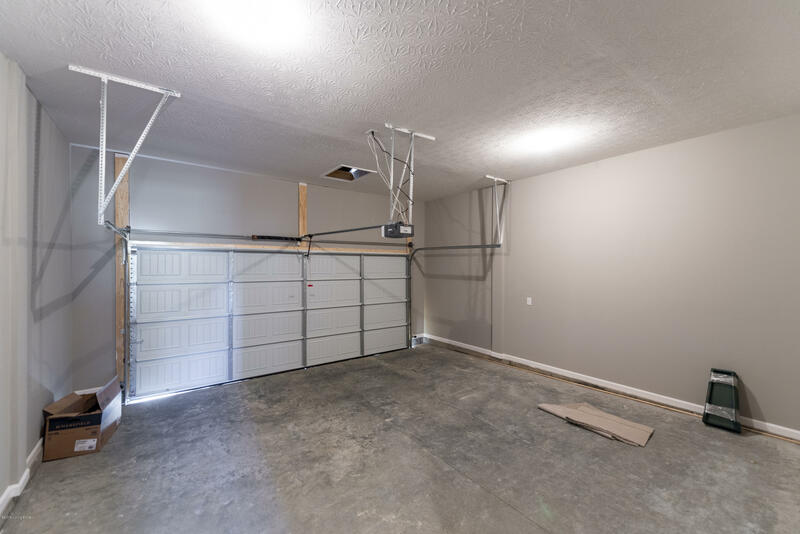 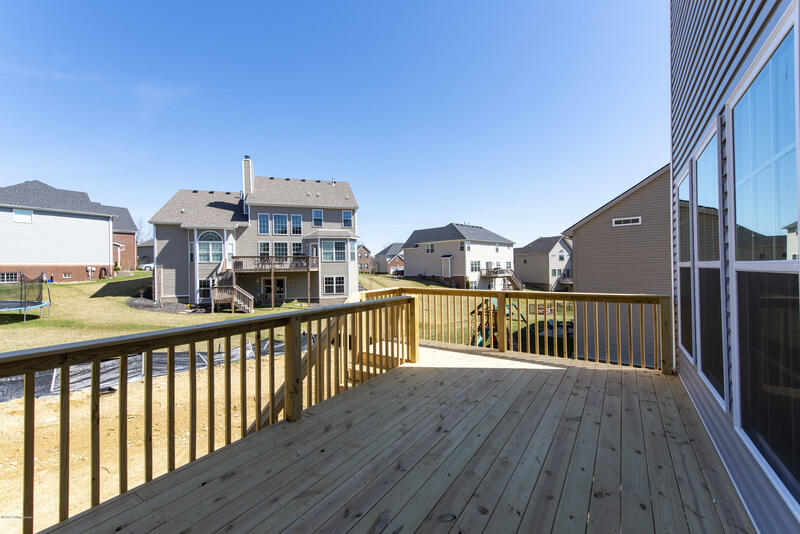 The family room and breakfast overlook the rear yard, and the centrally located kitchen is open to all main living areas of the home, for good traffic flow and entertaining. 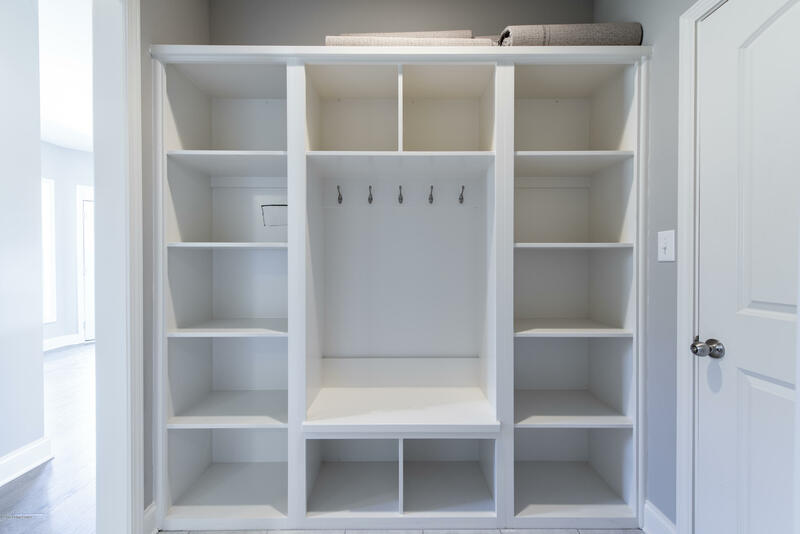 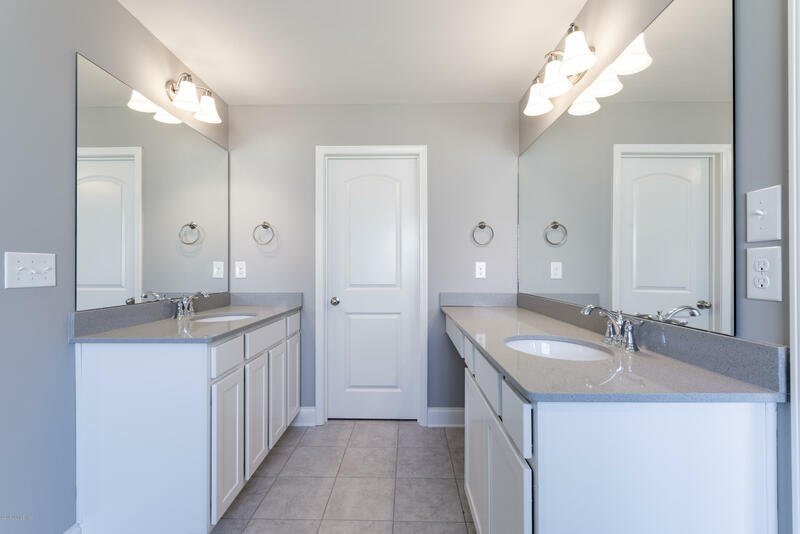 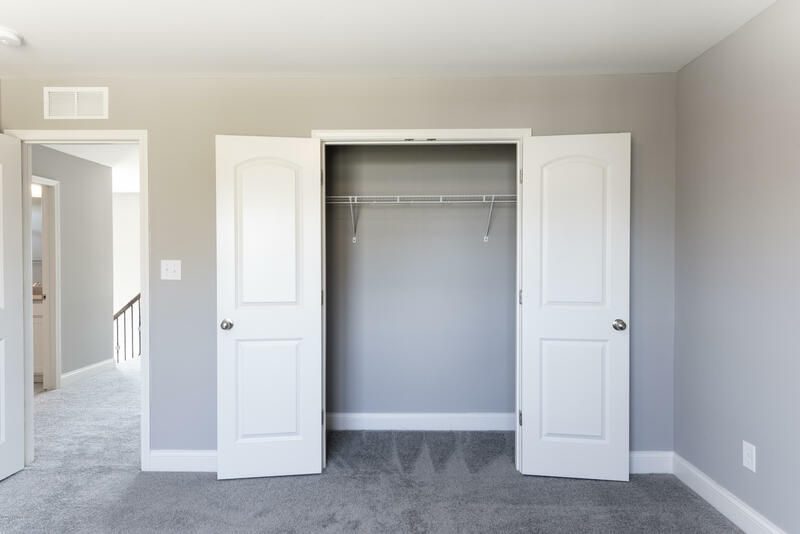 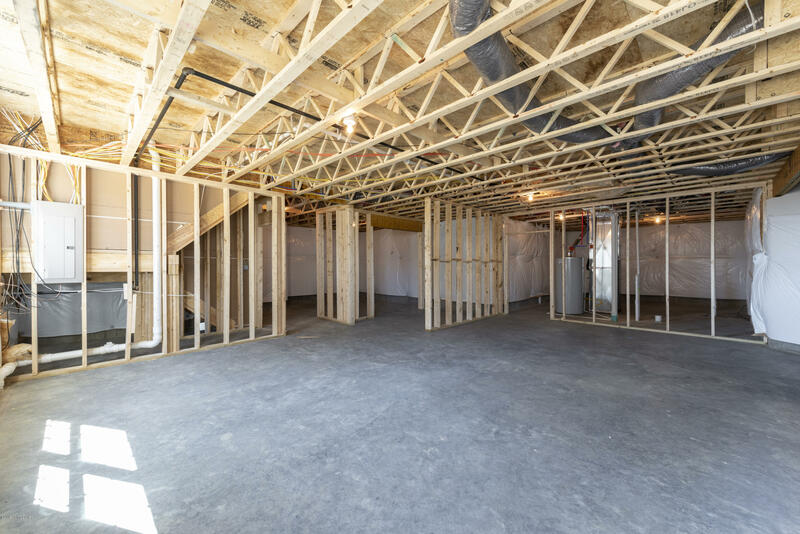 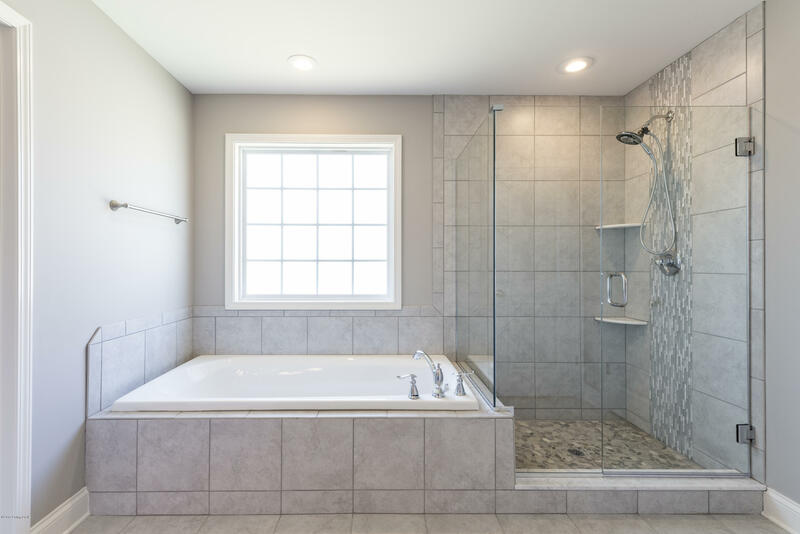 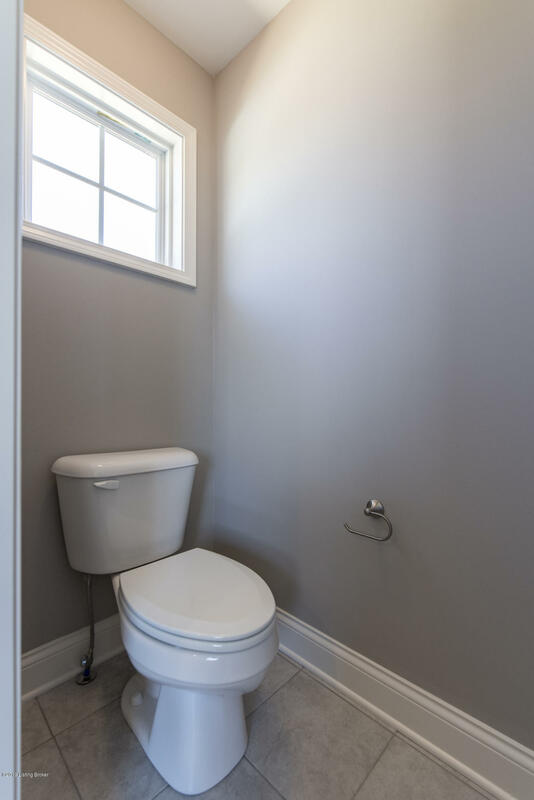 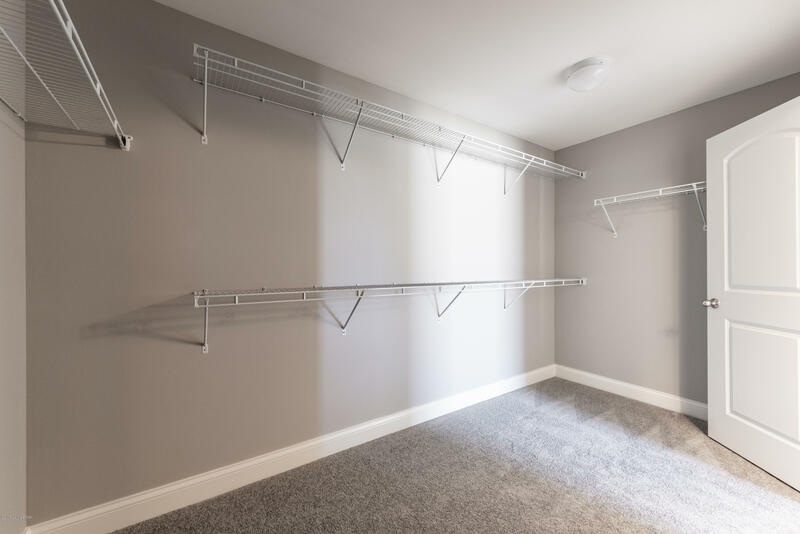 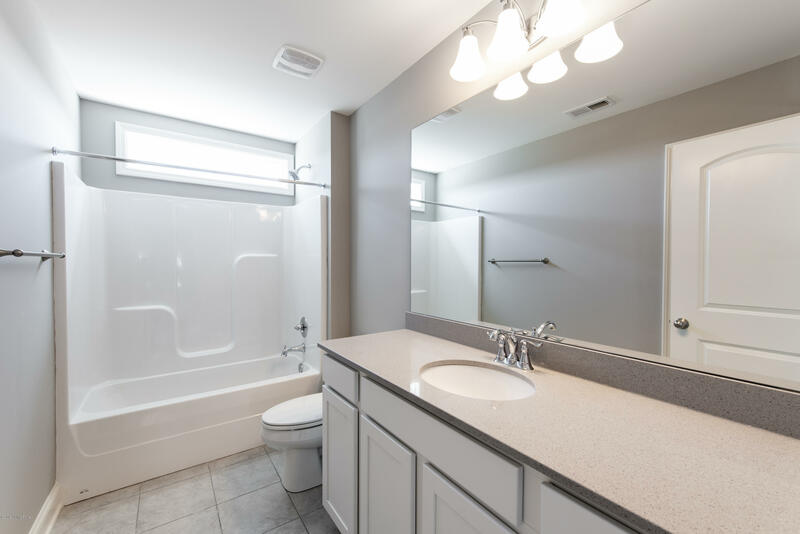 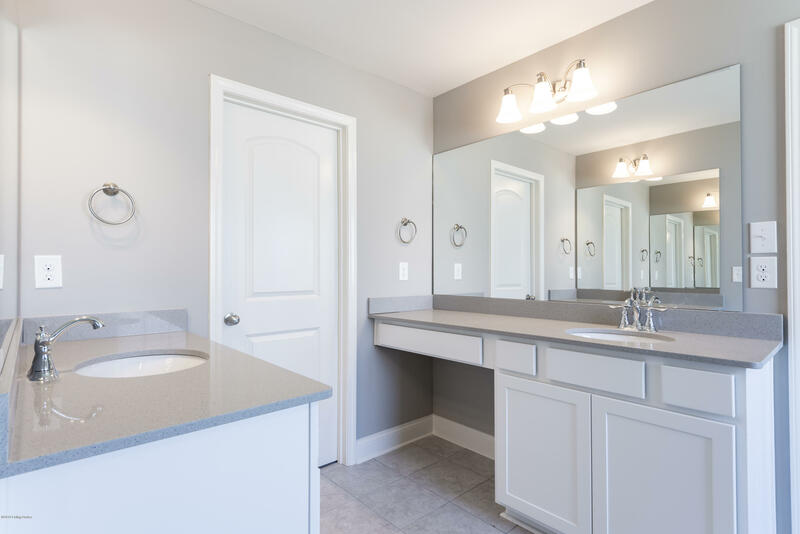 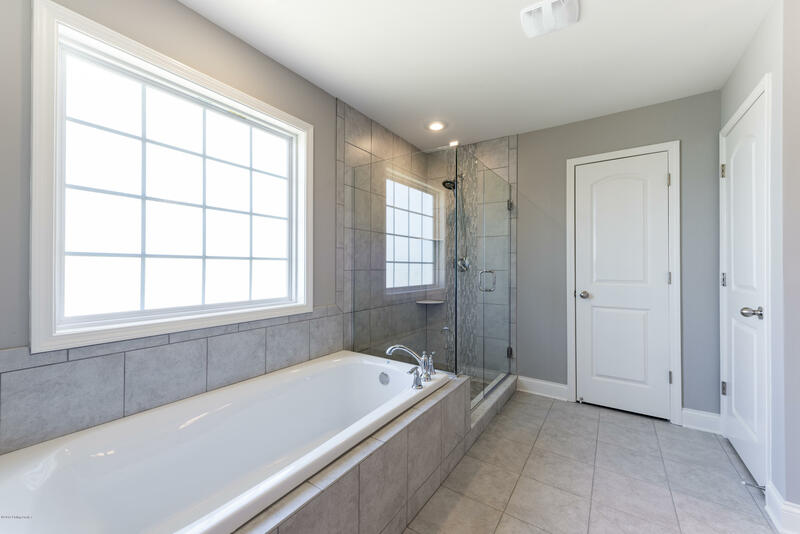 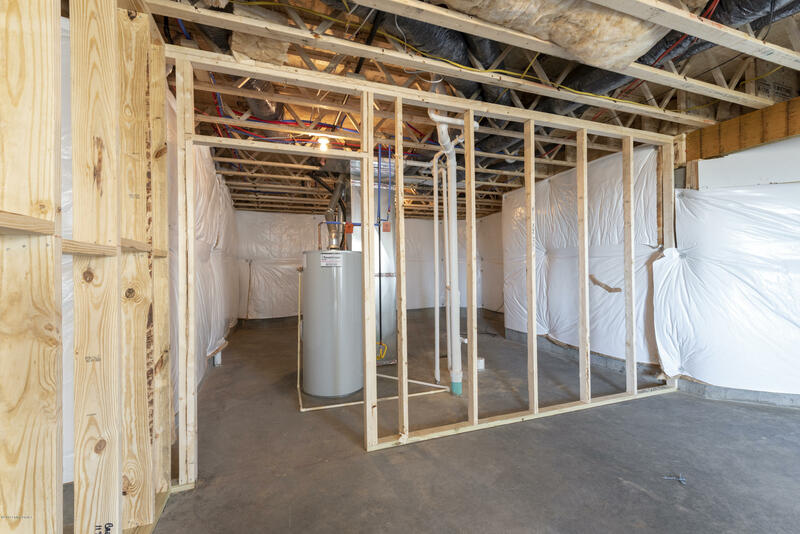 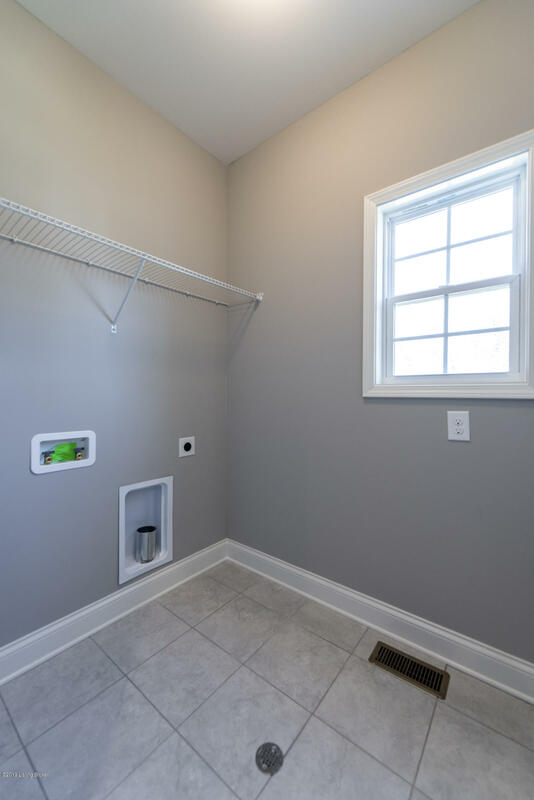 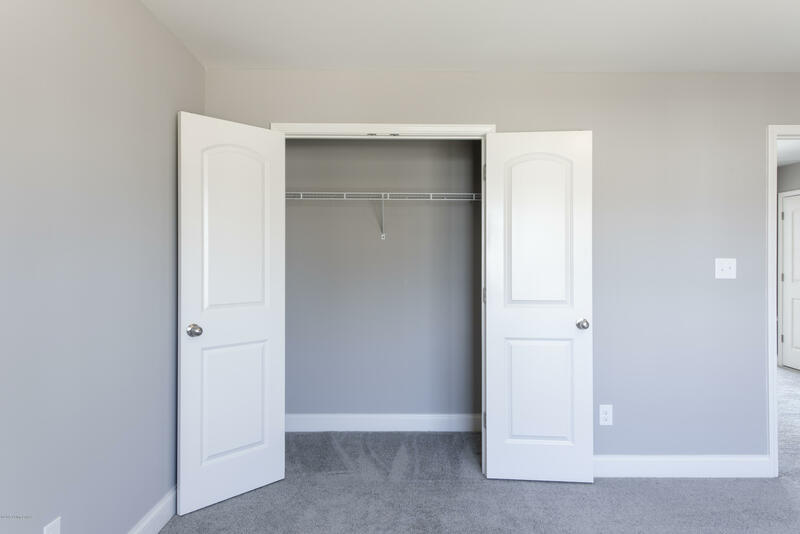 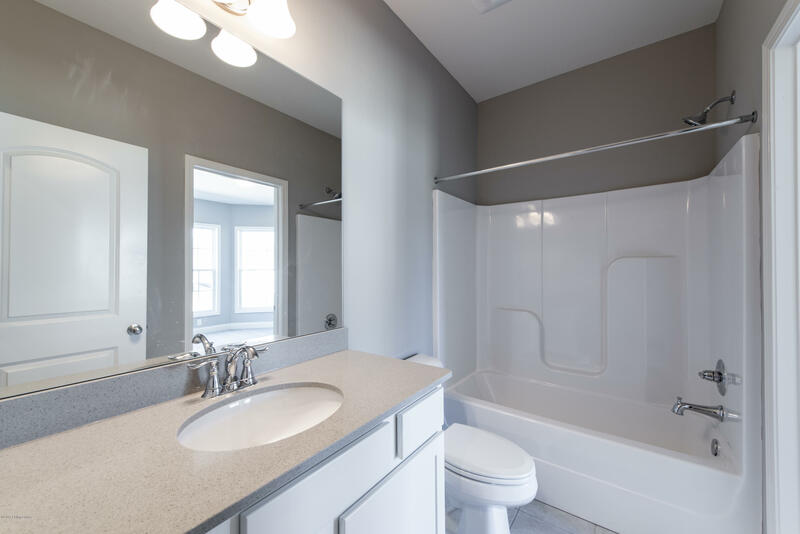 A large pass-through utility room/mudroom is on the first floor, and accesses a back hallway convenient to the powder room and kitchen. 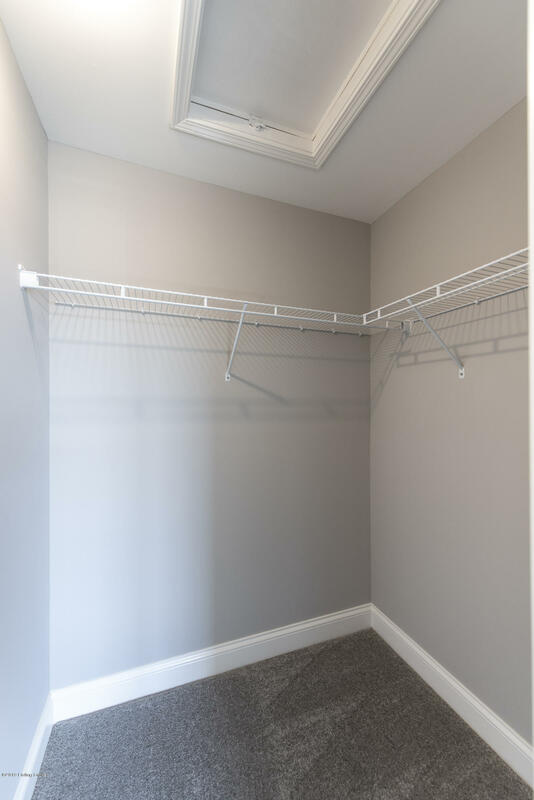 The office or study is located off this hallway, creating a nice combination of privacy and accessibility.